Home - Garner & Associates Auctioneers, Inc.
We are not trying to be the biggest, we are trying to be the best! We are expanding our services! We are pleased to announce that we will be expanding our service to include Benefit and Fundraising Auctions. For many years, we have conducted very successful auctions for various charities and worthy causes. Our family has always been about giving and helping the community using our God given talents. For that reason, we want to focus more attention to conducting Benefit Auctions. Also, we have a lot of fun doing them. 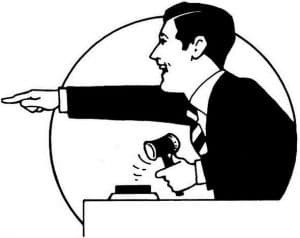 Hiring a professional auctioneer to sell at your event will pay for itself many times over. After all, you may be able to ride a horse, but that doesn't make you a cowboy. You may be able to drive a fast car, but you will crash and burn in a race. Professional clerking and inventory management. Call us if we can provide professional auction management for your organization or event! 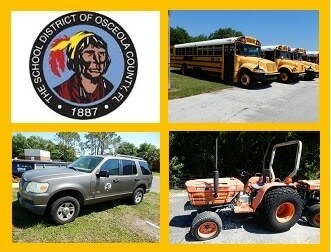 Florida's only monthly indoor vehicle and equipment auction! 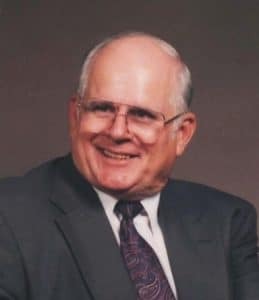 In 2004 Michael Garner and his wife Peggy founded Garner and Associates Auctioneers, Inc. a company that specializes in the selling of government surplus vehicles and equipment. Mike brought with him over 30 years of experience in selling government surplus. Over the years, Garner and Associates Auctioneers have become one of the top companies in the Southeast in conducting government surplus auctions. As an auctioneer, Mike Garner is one of the best in his field. 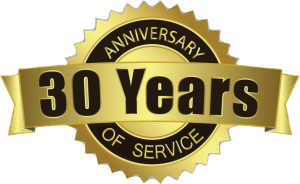 He graduated from Missouri Auction School in 1978 at the age of 15 and has been conducting government surplus vehicle and equipment auctions full time since 1986. He is also a graduate of the Certified Auctioneers Institute at Indiana University, and Graduate Personal Property Appraiser. He served as president of the Florida Auctioneers Association in 2001, and again in 2015. In 2012, he was inducted into the F.A.A. Hall of Fame. There are no other surplus vehicle and equipment auctioneers in the entire state of Florida with the professional credentials that Mike possesses. 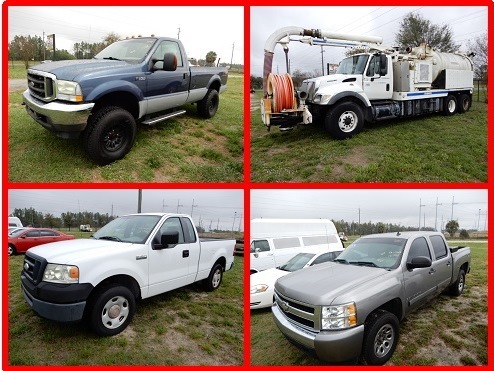 Government Surplus and Consignment Vehicles and Equipment From: Pasco County, Polk County Sheriff, City of Winter Haven, City of Sarasota, and Other Consignors.